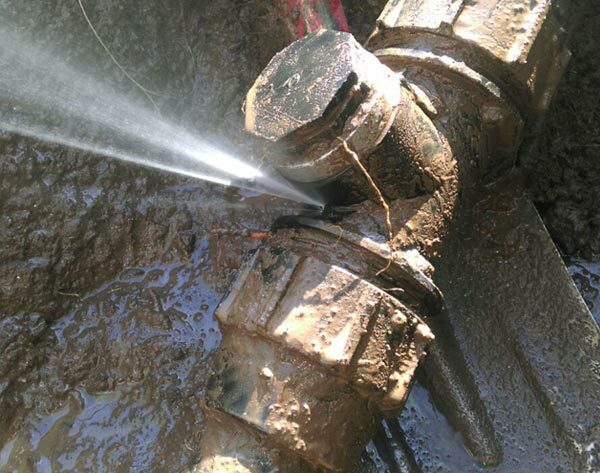 Prime Plumbing & Heating provides prompt, 24-hour response to burst or leaking water pipes and gas lines. We give these emergencies high priority and will organise a tradesman to attend to this situation quickly. 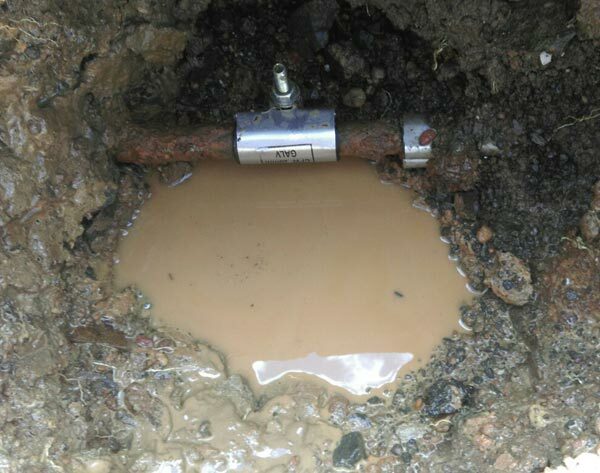 A burst pipe can be a stressful situation, so it’s fortunate that we deal with them on a regular basis. 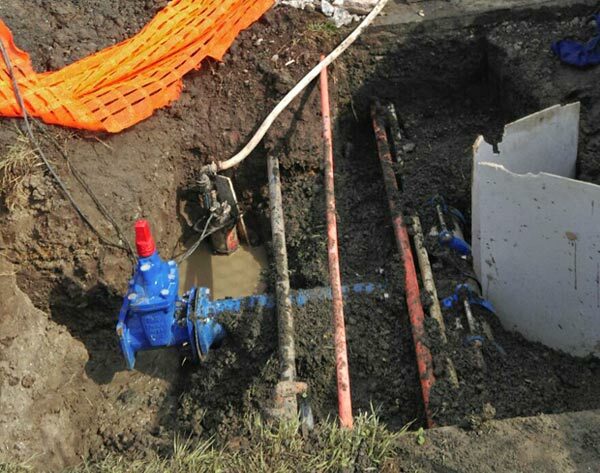 From domestic water to industrial gas or fire services you can be sure that we will be there to isolate and fix the problem so that you can get back to business as usual with as little interruption as possible. Please contact Prime Plumbing & Heating if you need an emergency response or to discuss your requirements.